Our principal, Jonathan Baumgartel, is a 1996 graduate of Concordia College in Seward, Nebraska. He completed his Master’s Degree in teacher education in 2002, and his Master's Degree in Administration in 2006. He received both of his graduate degrees from Concordia, Seward, Nebraska. Jon has had a variety of Lutheran teaching and administration experiences in Colorado, Indiana, and Iowa. He, most recently, comes to St. John’s Sauers from Trinity Lutheran School in Cedar Rapids, Iowa. Jon and his wife, Jill, are the parents of four children. Mrs. Susan Hessong currently is the 1st and 2nd grade teacher here at St. John's. She graduated from Concordia University, Ann Arbor, Michigan with a B.A. in education. She has also taken graduate courses through Niagra University, IUPUI, and at Indiana Wesleyan. In her twenty years of educational ministry, she has experience teaching at all grade levels from K-8. Susan has taught in Lutheran schools in Cleveland, Ohio, North Tonawanda, New York, Lafayette, Indiana, and most currently here at St. John's. Her husband, Brian, is a financial services professional with Thrivent Financial. They have three children. Mrs. Erin Brooks is the 5th and 6th grade teacher at St. John's Lutheran School. She also teaches Math and Science. 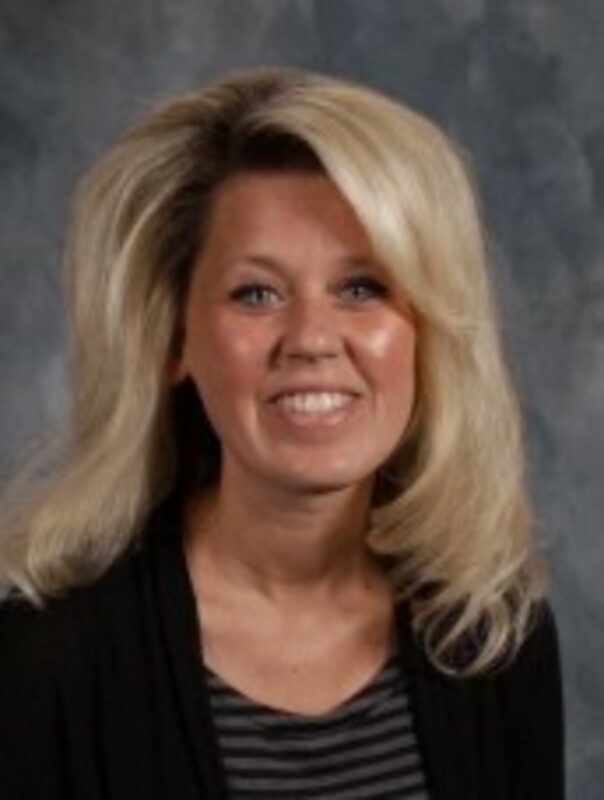 Mrs. Brooks received a bachelor’s degree from Indiana University in 2007. She previously taught at Seymour Middle School and Seymour 6th Grade Center for 7 years. While there Mrs. Brooks taught Language Arts for 2 years, Social Studies for 3 years and math for 2 years. Kim Sullivan is a 5th, 6th, 7th and 8th grade teacher at St. John's Lutheran School. She has taught in Commiskey, Indiana and at Jackson Elementary in Seymour. Mrs. Sullivan graduated from Indiana University in 2004 with a B.A. in Elementary Education. She then went onto receive her master's degree through an online program. She was born and raised in Seymour, attending Immanuel Lutheran Church. Her husband, Scott Sullivan, is from Brownstown and works at King’s Trucking and Excavation. She has a daughter, Addi, who is 7 and a son, Archer, who is 4.